Here’s a sure-fire tip for all you jobseekers: Working to become a bonafide specialist in your field is an almost guaranteed means of vaulting yourself to the top of the pile for most hiring managers. And when it comes to IT networking and infrastructure, there are few more advantageous specialities than knowing everything there is to know about Cisco Systems equipment and services. Job surveys show that a tech pro with Cisco network administration abilities can expect to make about 9 percent more than their untrained rivals — so be that guy at the top of the pay scale with the TNW Deals Complete Cisco Mastery course bundle. Right now, it’s on sale at over 90 percent off — only $74. In all, you’ll get access to nine courses, each offering top-notch instruction on tackling Cisco’s industry-leading networking and communication environments. 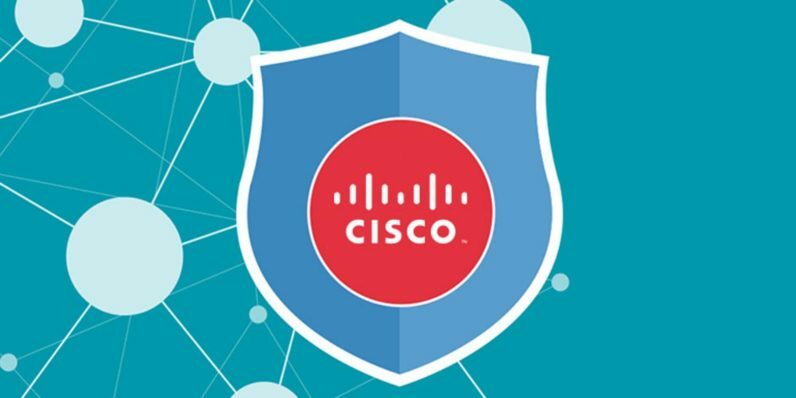 Whether you’re figuring out Cisco voice and unified communications systems, assembling a Cisco-driven network of devices, mapping out an IP switched network or trying to best protect all those systems from black hat cyberterrorism, you’ll have the training you need to understand and solve any issues you may face. With each course completed, you’ll be ready to ace one of nine Cisco-approved certification exams. By the time you’re finished, you’ll have a host of Cisco certifications to prove your networking chops in any organization. For coursework usually priced at almost $3,200, this $74 investment could change your earning potential for years to come.